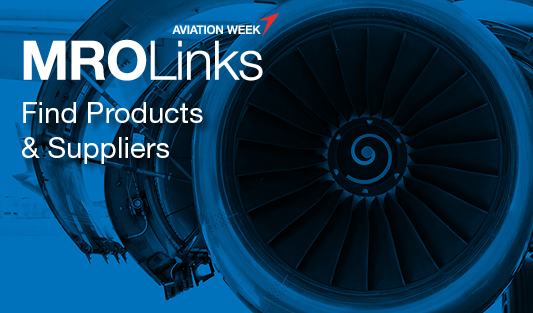 Turn to Aviation Week Network's full suite of products and services for the information, data and analysis you can trust to run and grow your business. From data intelligence services to product directories to news and analysis reported by award-winning journalists, we provide you a one-stop destination for everything MRO. Learn more about our services listed below via our video posted here. 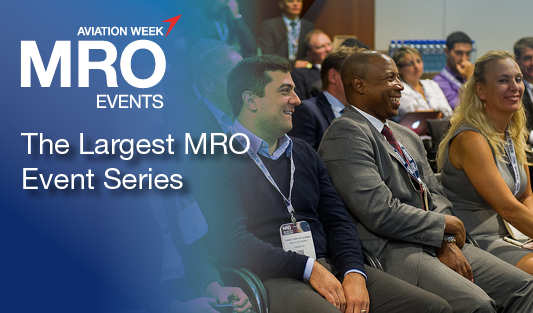 For more information on our associated MRO events, please visit our events site. 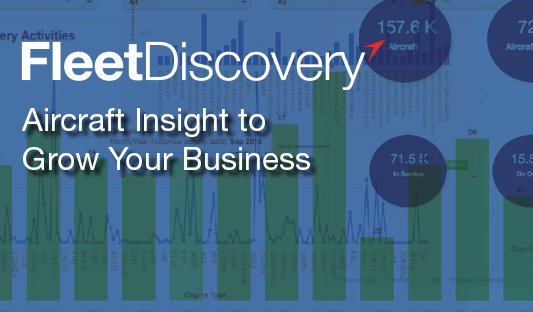 With over 120 data points on over 156,000 commercial and business aviation aircraft, including military transports, Fleet Discovery provides complete aircaft history, seating & utilization histories, and current technical specifications for aircraft at the serial number level. Ad hoc reports and monthly trend analysis available. New Commercial Fleet & MRO Forecast - comprised of western-built aircraft with more than 35 seats, turboprops with more than 10 seats, and all freighters in commercial service - is the unsurepassed resource providing insight into the future so users can create plans and strategies to maximize revenue. 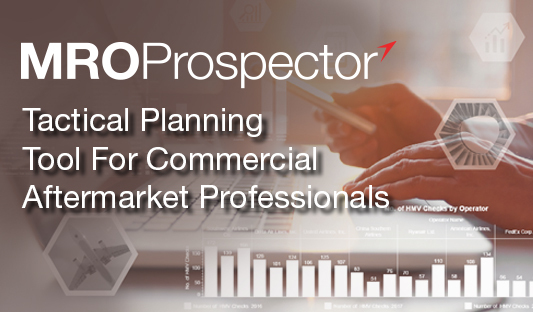 MRO Prospector is the tactical planning tool for aftermarket professionals looking for insight into airframe, engine and landing gear opportunities. Monitor maintenance checks, hours & cycles of aircraft, and keep current with the latest contracts awarded plus contact information of the decision makers. Keeping busy executives and analysts ahead of a complex and changing industry by spotlighting business opportunities. 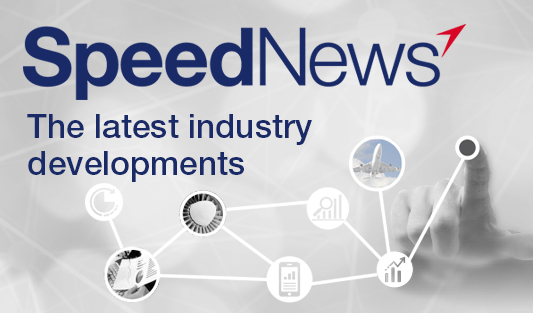 SpeedNews, our weekly newsletter, delivers key developments and intelligence such as Aircraft Orders & Transactions, Mergers & Acquisitions, Supplier News and Airline News & Product Developments, all in our trademark quick-read format. Download your sample issue, here. 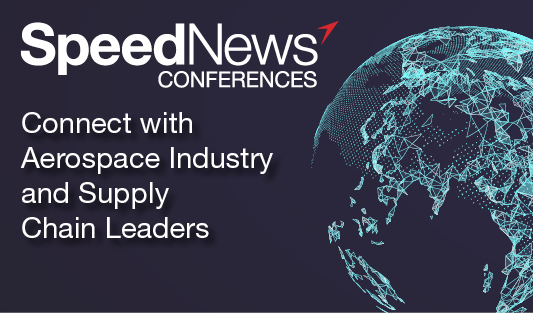 SpeedNews Conferences, the leader in global executive conferences and events, provides targeted information and professional networking opportunities for senior level aerospace industry leaders, decision makers, financial institutions, economic development organizations, and industry analysts. An enhanced interactive directory where airline and MRO buyers can find thousands of commercial aviation aftermarket products, services and suppliers and connect directly with sellers in one, convenient location. 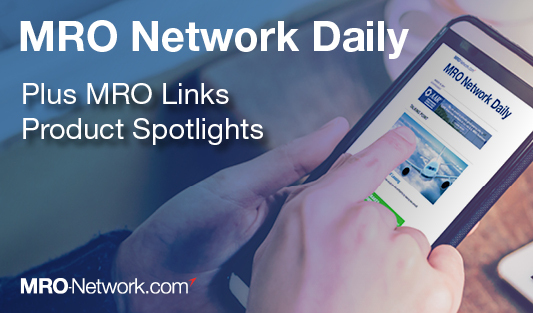 Receive daily updates on the latest insights, trends, and analysis needed to keep up with the developments in the MRO industry with MRO Network Daily newsletter. And with MRO Product & Services Spotlight newsletter, scan through the latest product listings by category, delivered weekly. 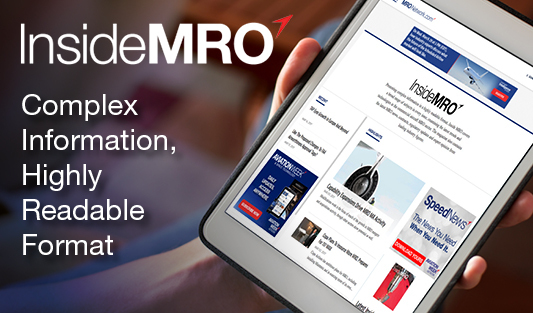 Inside MRO covers a broad range of subjects in every issue, examining the latest trends and technologies in the commercial aircraft MRO sector. The magazine also contains the latest MRO news, contracts, regulatory updates and expert opinion from leading industry figures.To view online, click here. 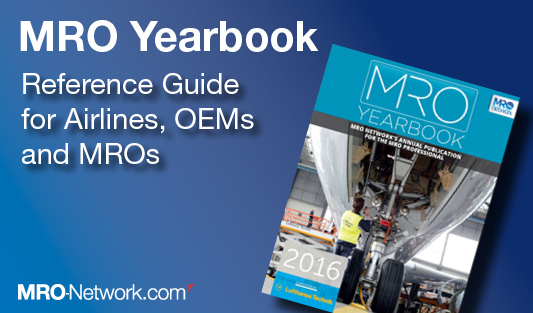 The MRO Yearbook is the ideal reference for airlines, OEMs and MROs, containing an examination of commercial aviation maintenance alongside an updated global airframe heavy maintenance directory. 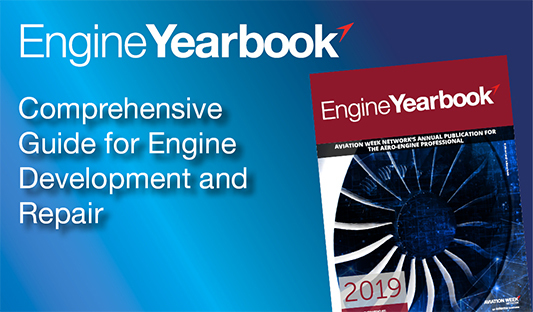 Also includes forecasts on the MRO market, the latest trends in airframe, engine and component maintenance, best practices in supply chain management. 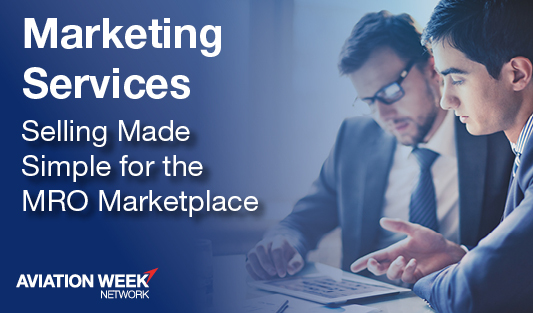 From brand awareness and content development, to lead generation, database marketing and face-to-face networking, consider Aviation Week your exclusive marketing services partner. 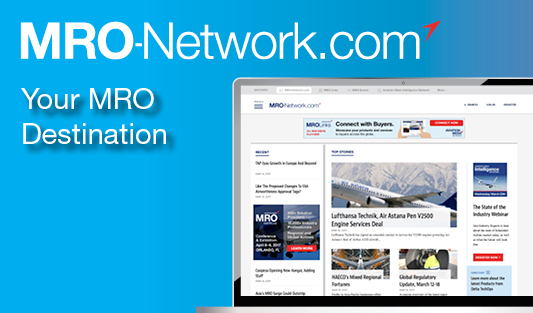 New opportunities now available with our global MRO community at MRO-Network.com. Aviation Week Network is the premier organizer of global aviation and aerospace conferences, exhibitions and awards ceremonies. 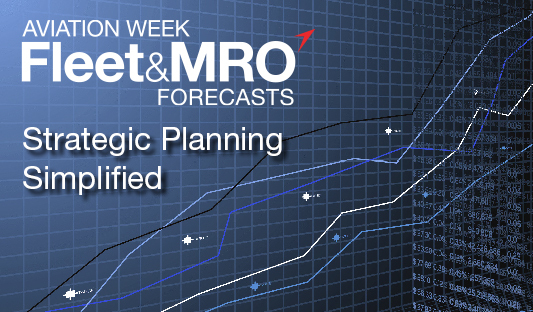 Our MRO events series is the largest dedicated to the aviation maintenance industry. Learn more about and register for upcoming events.